All our Angel Card Readers in delhi are certified and have at least one year of professional experience. 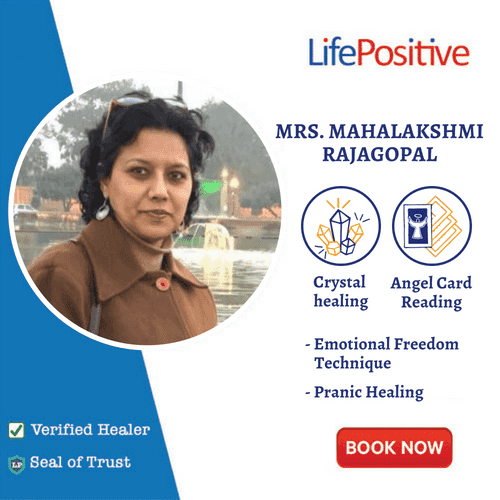 When you contact a Angel Card Reader in delhi at Life Positive, you are protected by the Life Positive seal of trust. Discover Angel Card Reader in Delhi. Find certified best Angel Card Reader in Delhi, view their bio, testimonials, fees and more. Contact your preferred card reader.
" I was completely unaware of what Angels, Guardian angels and Archangels are. 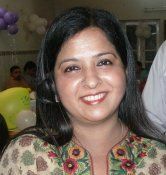 I came to know about them when I got introduced to the Basic Angel Therapy course conducted by Mrs Mahrukh Daruwala. There I learnt about how we can invoke and communicate with them. What is the purpose of each Archangel and much more. How to call them when in need and guide us. After doing this course I came to know how helpful these Angels, Guardian angels play an important role in our everyday life. I thank Mrs Mahrukh for these wonderful experience of angels." Marine Lines, Mumbai, Mah. 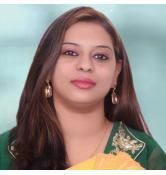 . .
" Completed certified angel card reading course and angel therapy course on Watsaap ..it was a divine and a life changing experience for me.. It's a strong bond with the angels through mahruk ma'am... Loads of positive changes went about in my life after this blissful experience ... "
" I am very grateful for the work you are offering, so far have offered me many tarots but I have not been as trustworthy as you, you do a job that has a lot of people who are as perks as you, you tell all the details so beautiful as you are clear in all aspects I do not even have a lot of words to describe how satisfied I am with the work you offer. Thank you very much. 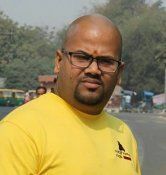 Best regards Mohit"
" Maha, your remote healing interventions helped me ride through some tough times. Thank you from the bottom of my heart."